Coming up with ideas for the main dish can be tough. It doesn’t matter if you’re hosting a party, attending a potluck dinner, or just serving a meal at the dinner table – you want the main dish to tantalize the taste buds and fill the bellies. 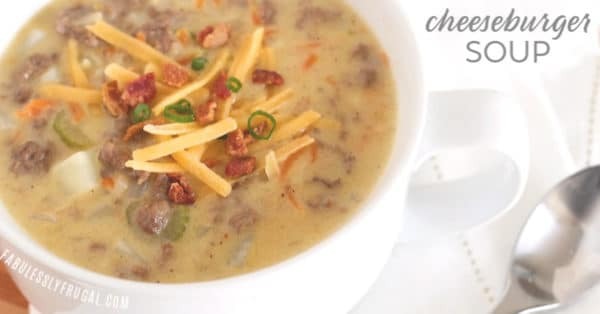 Thankfully, Fabulessly Frugal has tons of options to choose from, including Tator Tot Breakfast Bake, Cheeseburger Soup, and Maryland-Style Grilled Shrimp and Corn.